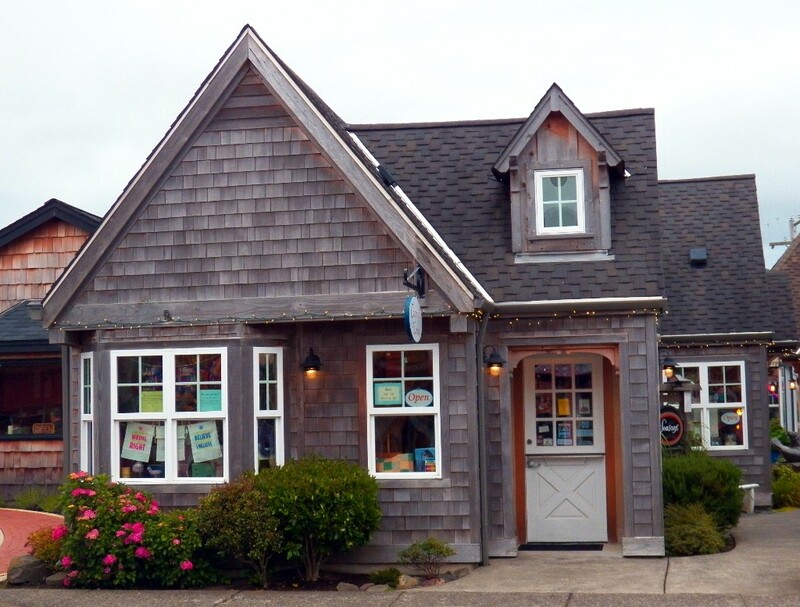 Coastal Yarns is a boutique yarn shop located in downtown Cannon Beach, Oregon. We are proud to feature Oregon yarns from Blue Moon Fiber Arts, Imperial Stock Ranch, Hideaway Hills Alpaca and Velveteen Alpacas. We offer a large selection of Madeline Tosh, Noro, Viking and more. Indulge yourself in the ocean of colors and fibers! Cannon Beach Distillery is offering passport holders one free tasting of passport holder’s choice! Seasons Café is offering passport holders 10% off purchase.